The Parliament website temporarily crashed after a ‘Revoke Article 50’ petition received over 600,000 signatures. This is possibly due to the high volume of people trying to access and sign the petition. 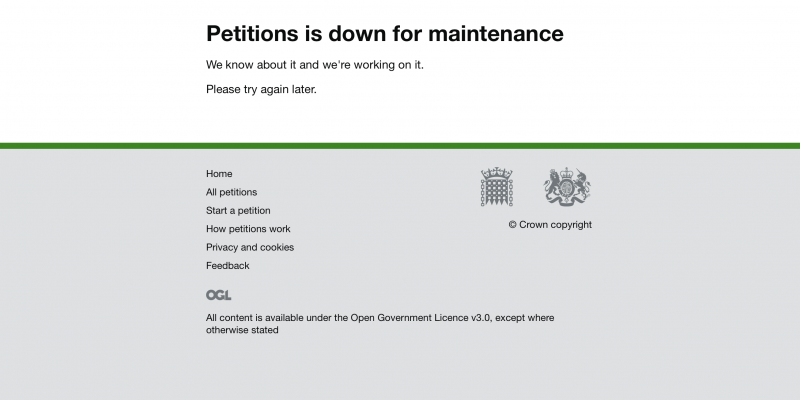 The public is now met with a page that reads ‘Petitions is down for maintenance’. 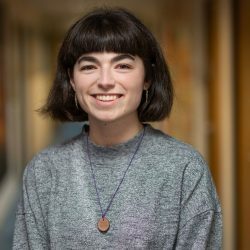 It comes after recent news that Theresa May has begged for a two-month delay on Brexit.